Implementing a payment gateway on your website in the past was so difficult and expensive. Most programmers when it comes to implementing a payment gateway they begin to do some equations on their mind like costs, security, and implementation. And not all payment gateway supports international transactions which is why some projects cannot scale easily. 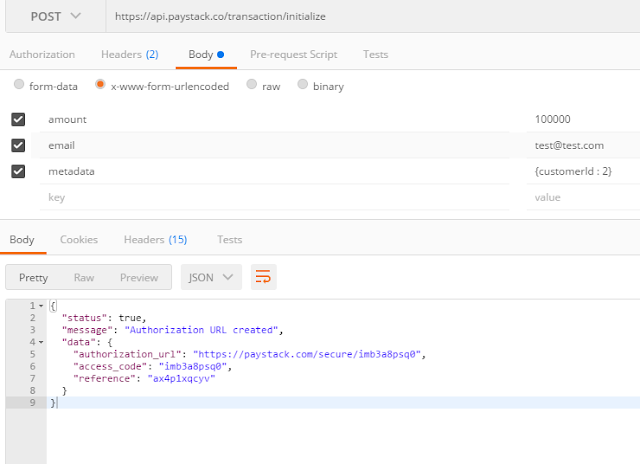 I used Paystack in one of my project written in Node JS to build an API that can handle payments. Paystack already has an API to work with payments. reference code. Copy the authorization_url link and paste into your browser, you will be redirected to a secured page to fill in your test card details. 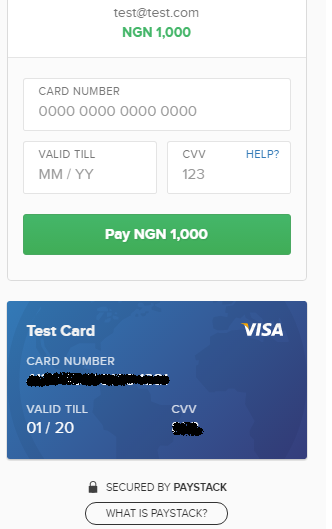 After you have filled your card details, click on the pay button and all is done. Simple right? The next step is to build our own API to subscribe customers and commit. 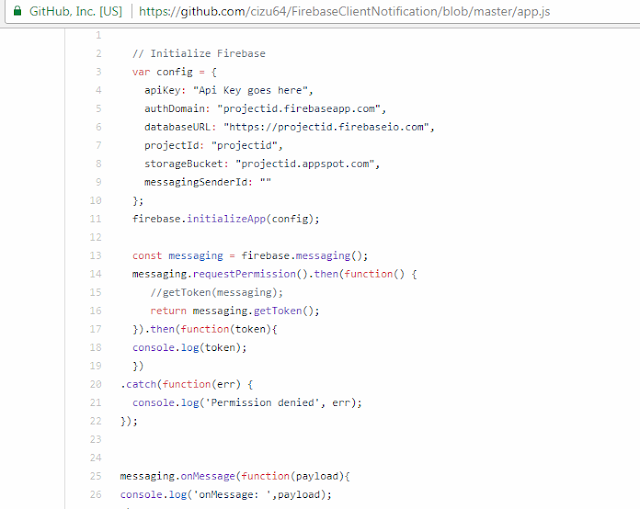 I have written the code in Node JS to do the job but i would only explain and depict the basics. You can set up an express app to create a basic subscription app that uses MongoDB as your database storage mechanism. Before you start coding, open your terminal and run npm install request to install the required package. In the code about, you would notice a data.metadata.customerId, which is the metadata that was passed in Postman that contains the customer id. The customer id would be searched for in the database and an update will occur by activating the customer. So, create a basic app and add the customer model to see it works and you don't need to worry much about implementing a payment gateway. 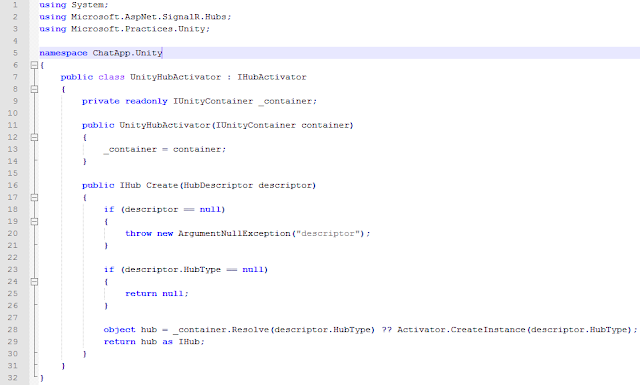 In the next post, I will show you how to do this in Asp.Net MVC. The main idea of node.js development is use of non-blocking and event-driven I/O to remain insubstantial and efficient in the face of data-intensive real-time applications which run across distributed devices. It is a great information about the Node. Js It will be informative to me.